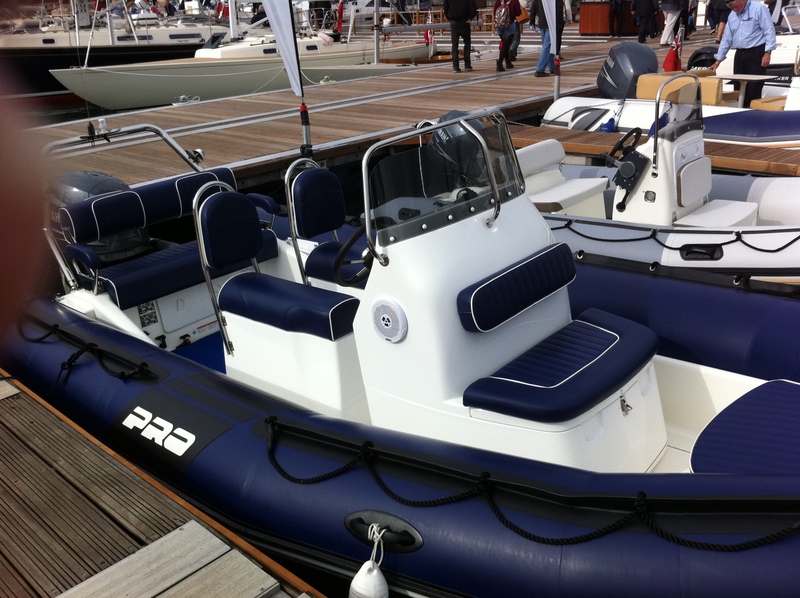 The PRO CLASSIC was designed to offer unparalleled safety on board. Besides its non-slip deck, the boat’s plating is higher to allow the transporting of pointed objects (spearguns, fish hooks, etc.) without needing to protect the float.